International Institute for Software Testing (IIST) Announces the Most Practical Software Quality and Software Testing Conference - PSQT 2016. 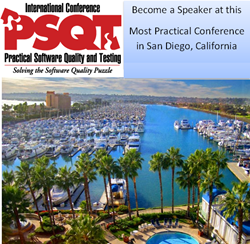 The International Conference on Practical Software Quality and Testing (PSQT) will be held in San Diego, California the week of August 14, 2016. This software testing conference brings world leaders in every aspect of software quality and software testing. The ongoing theme of the conference, "Practical – Proven - Feasible" keeps our focus on what works. PSQT is the only software testing conference that focuses only on practical best practices in every aspect of software quality assurance and testing. The ongoing theme of the conference, "Practical – Proven - Feasible" keeps our focus on what works. Whether it is a new technology, technique, method, or simply a practice, if it consistently produces good results, it is presented. The conference is dedicated to helping all levels of QA and test professionals to adopt methods, technologies, and practices that consistently increase productivity and produces higher quality systems. 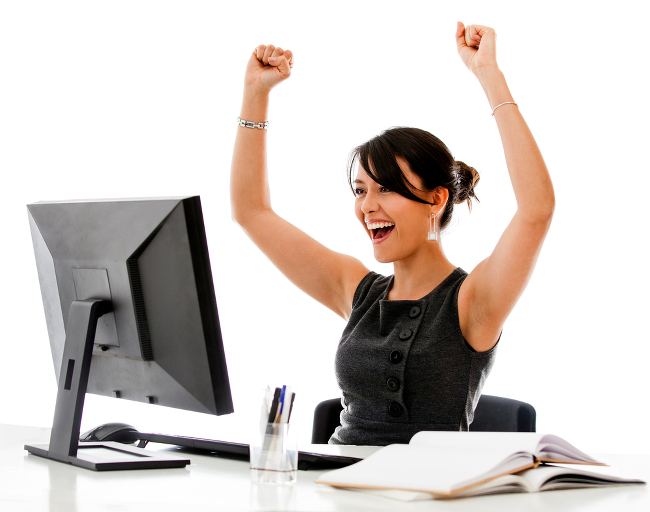 The conference relies on experts and practitioners to bring to the conference success stories and case studies. Success must be in terms of indicators such increased productivity, increased reliability and stability, increased customer satisfaction, reduced re-work, shortened development cycle, reduced defects, etc. The PSQT Conference is dedicated to serving the software quality and testing community and advancing the profession through a series of complimentary webinars. Join us at the one hour webinars and listen to experts and practitioners addressing some of the most critical issues in software quality and testing. Learn more here. The PSQT conference is sponsored by The International Institute for Software Testing (IIST), an educational and professional development organization in the field of software testing, software quality assurance and software testing certifications. 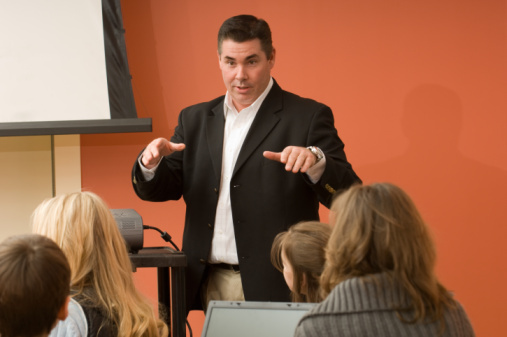 IIST is the largest provider of software testing training in the world. IIST was founded 1999 to advance the software testing and quality assurance professions by promoting and recognizing professionalism through education-based software testing certifications, and software testing conferences. IIST is led by it Chairman and CEO, Dr. Magdy Hanna under the guidance of the IIST Advisory Board.